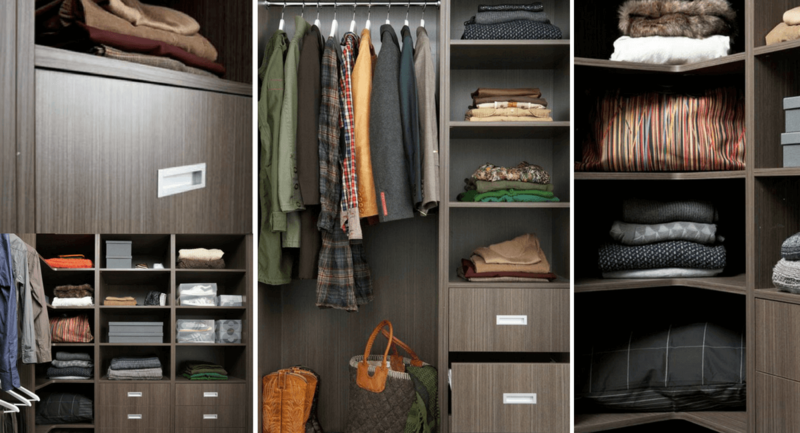 Our flat packed wardrobe solutions are an easy and cost-effective enhancement to any wardrobe space. 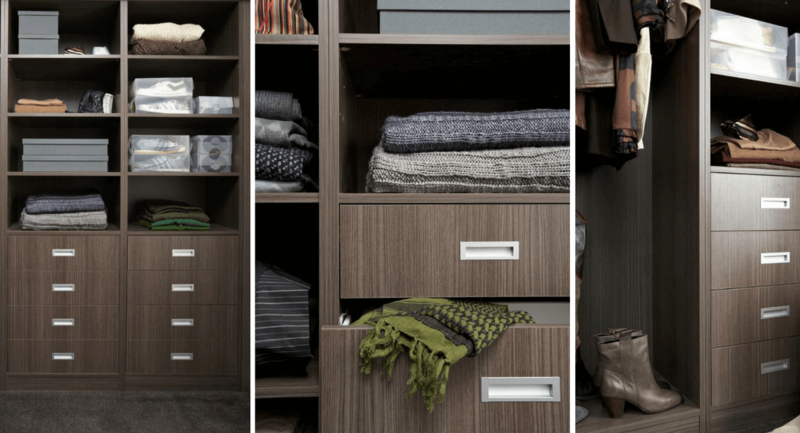 With six stylish colours in 18mm particleboard to choose from, you can create a look is both modern and durable. For an even more affordable option there is also a 16mm white particleboard range available. 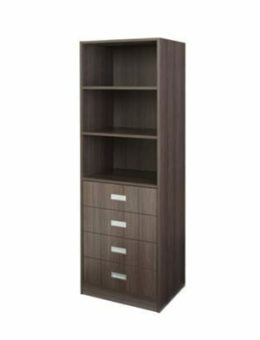 To ensure One Board Wardrobe Solutions has the complete package there are two heights available. 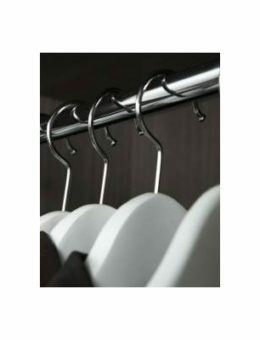 Sized specifically at 2 meters for walk in robes and 1.75 meters for built in robes, there are varying widths as well as a range of accessories to ensure maximum storage while achieving a look that works for you. 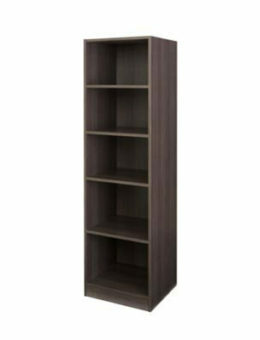 Pearl finish has been selected as the standard finish with colour match 1mm ABS edging to keep the wardrobe looking better for longer. 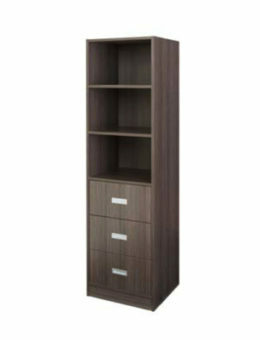 Built in Australia, One Board Wardrobe Solutions are covered by a 7 year limited warranty and are made to last. 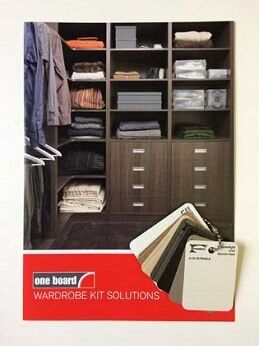 Enter your email address to get One Board Wardrobe brochure.